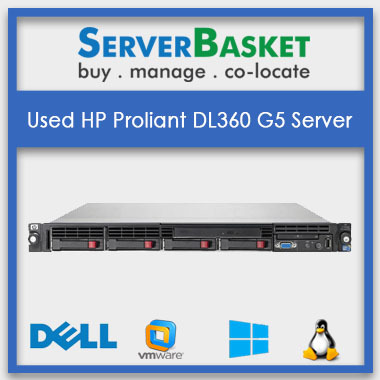 With Refurbished HP ProLiant G5 Servers you can accelerate the business performance resulting in faster computing, memory, and I/O performance. Built with increased storage, networking throughput, and lower latency. 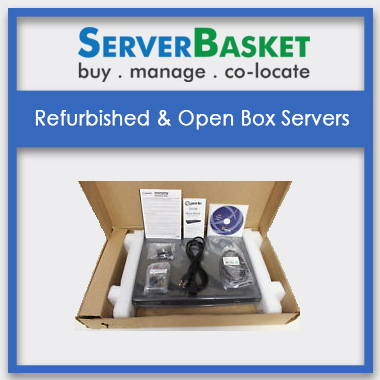 At Server Basket, we have a wide range of Gen 5 servers that are on sale. Some of the servers available are DL120 G5, DL160 G5, DL320 G5, DL380 G5, DL385 G5, DL580 G5, DL180 G5, DL165 G5, DL365 G5, DL585 G5, DL785 G5, ML110 G5, ML115 G5, ML150 G5, ML310 G5, ML350 G5, ML370 G6, ML570 G5, BL680c G5, BL685c G5, and BL495c G5 etc. 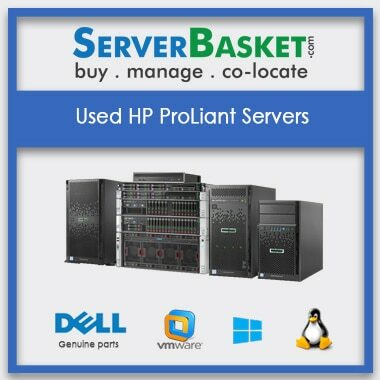 The hardware of the Refurbished HP ProLiant G5 Servers are 100% quality tested and certified by the technicians. There is no fault in it as they tested under multiple levels of testing. 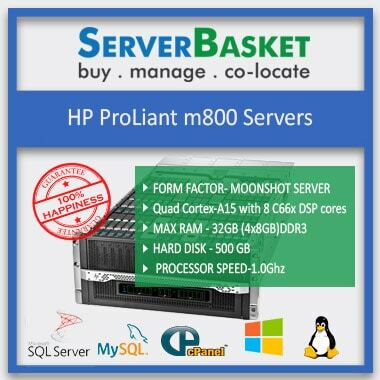 Server Basket sells only those servers are which are prominent, certified and performance driven. 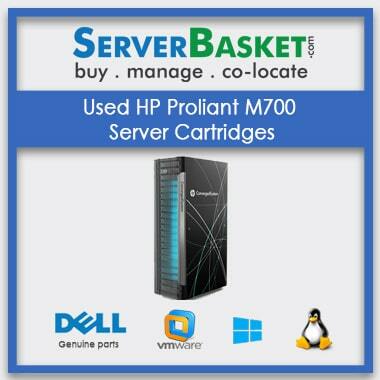 Purchase the best server with the right hardware configuration that needed for your business. 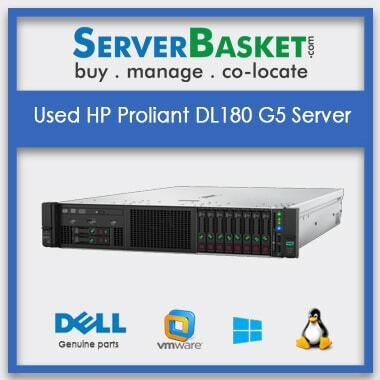 To match the needs of the growing businesses, the Refurbished HP ProLiant G5 Servers redefine your investment by delivering more compute and storage capacity with flexible choices and by lowering the energy and space consumption. We have checked the server performance before they are up for sale and all the servers are exceptionally going great in there on space. 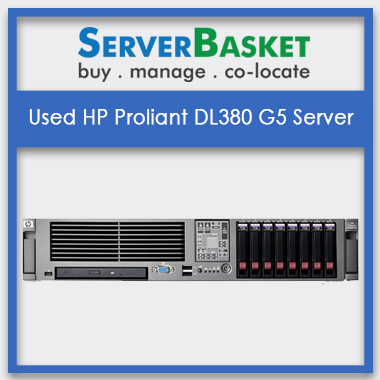 The Refurbished HP ProLiant G5 Servers got the excellent storage capacity that it can say as the right fit for the right workload that can give the best business outcomes that much needed for anyone. You also have the liberty to customize the storage based on your business requirement. HP servers are driven with multi-application workloads performance significantly with utmost speed for any size of businesses. The technical support team at Server Basket will be available round the clock. The team is quick enough to resolve all the queries or issues raised against the HP servers within no given time. You can contact the support team through live chat, in case of unavailability, you can drop a mail or a phone call. 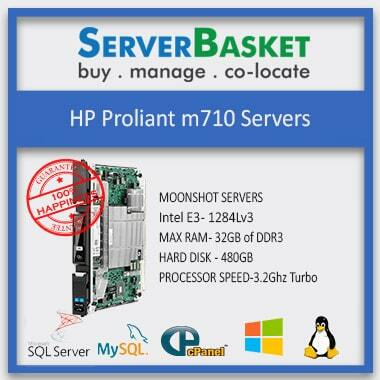 We deliver your Refurbished HP ProLiant G5 Servers within 2-3 days as soon as the order is confirmed. Shipping is available across the country, i.e. to all the metropolitan cities and every nook and corner of the cities. We have a track record of delivering the product under the estimated delivery period. We know that the server’s reliability and up-working 24/7 is essential for business growth. 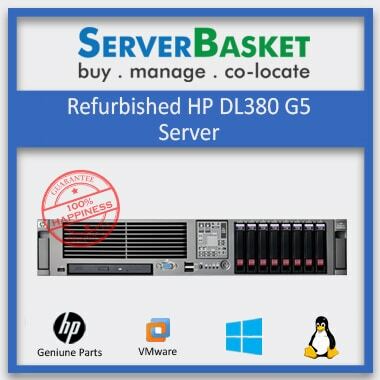 The HP Refurbished server comes with 3 months warranty from Cyberwala. The entre server, i.e. any server part failure can seek a replacement for free under the warranty period.